Provide a photo ID card in place of your passport. Provide a bracelet / wristband which contains information about the Mutawwif office (including names, addresses and phone numbers) in case you get lost. Arrange transportation between Makkah, Madinah and Jeddah as well as transportation in and around Makkah during the days of Hajj. Provide accommodation (tents) in Mina and Arafat. Inspect hotel accommodation to check if it’s up to the required standard for pilgrims. Meditate in disputes between pilgrims and agents / hotels. Assist with complaints and concerns about accommodation. Arrange ambulance and hospital facilities for pilgrims with illnesses and medical emergencies. Arrange funeral services and assistance with documentation in the event of a death. Take care of pilgrims who are lost or assist those looking for a lost pilgrim. Provide Hajj and Umrah books and other literature. 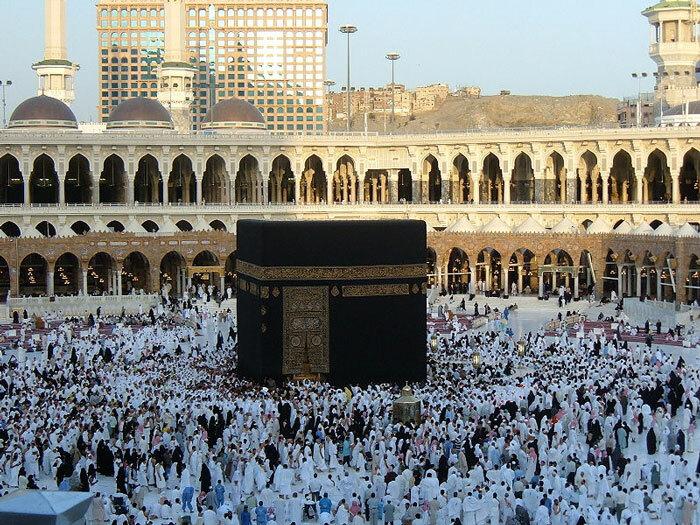 Arrange tours of various places in and around Makkah, Madinah and Jeddah.